Buenos Aires 29. 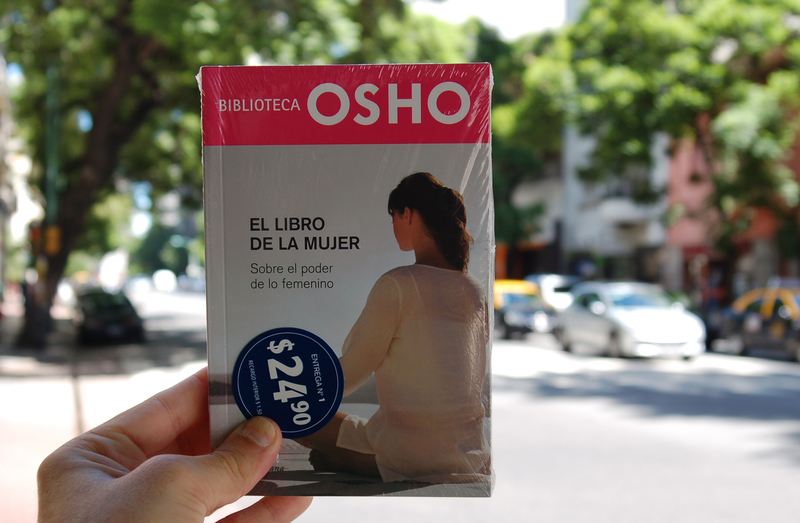 January 2013: One of Argentina’s largest daily newspapers La Nación started releasing a series of 20 books by Osho as the ‘OSHO LIBRARY‘ . Every Monday starting 21. January 2013, at a special price some of the most popular books in Spanish language, in a joined venture with Random House Spain become available as special editions to a large and new audience in Argentina. 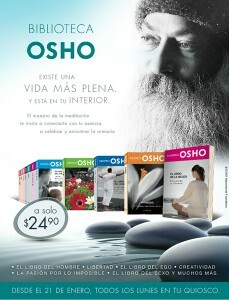 The OSHO Library was launched with a TV Advertisement on national TV and books are available all over the country at any pace where newspapers are sold.